Hello Linux Geeksters. 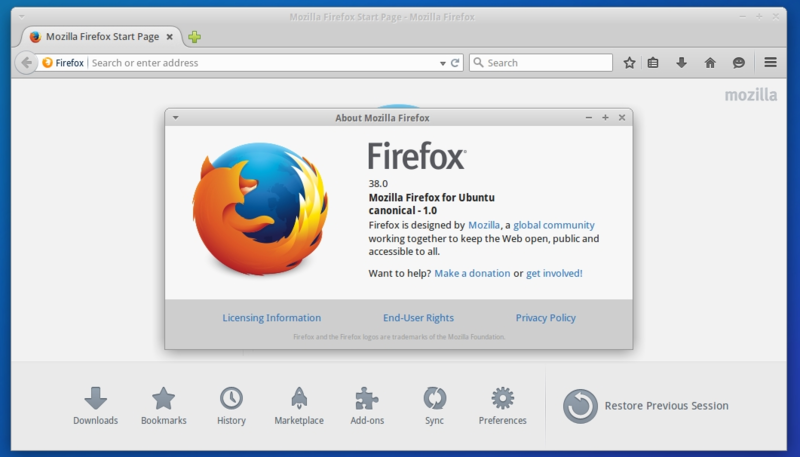 As you may know, Firefox 37.0.1 has been recently released and the development of Firefox 38 has already started, the first beta being released. 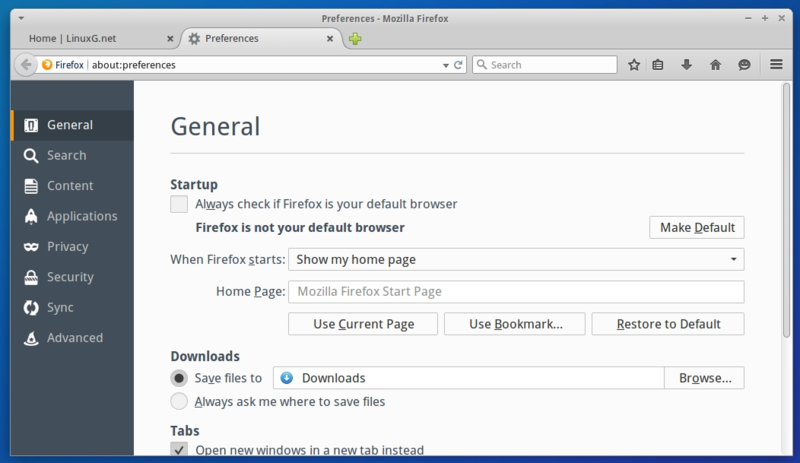 Among others, Firefox 38 Beta comes with a new Preferences page, which opens in a new tab just like Chrome’s Preferences page, full support for HD HTML5 playback on YouTube has been implemented, allowing the users to watch 720p videos on YouTube, support for playing 4K videos has been implemented and a new Reading List for tracking all your favorite sites and blogs have been created. According to Mozilla, Firefox 38 stable will be released on the 12th on May, 2015.